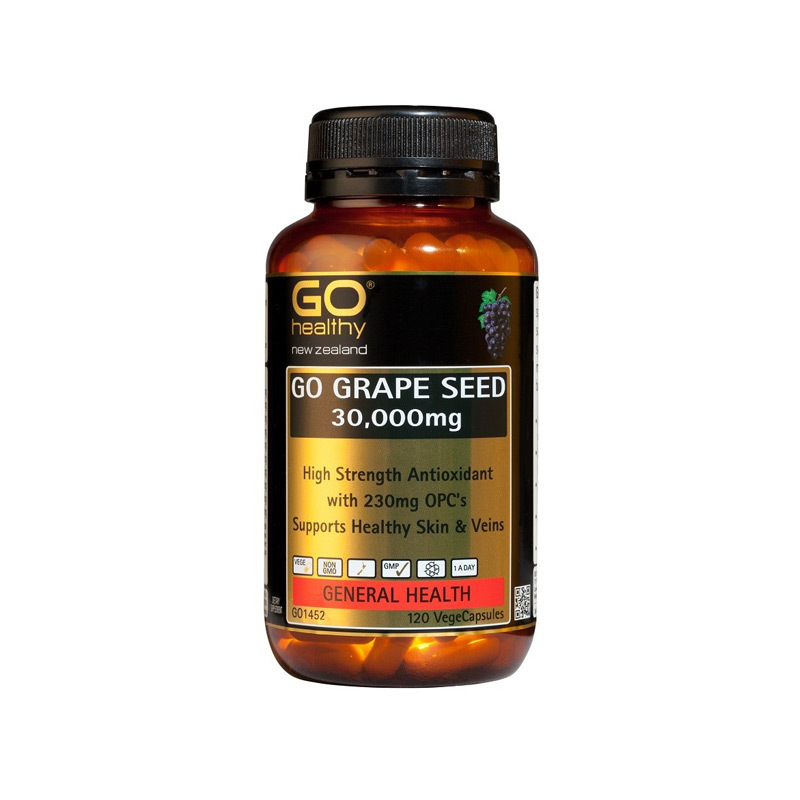 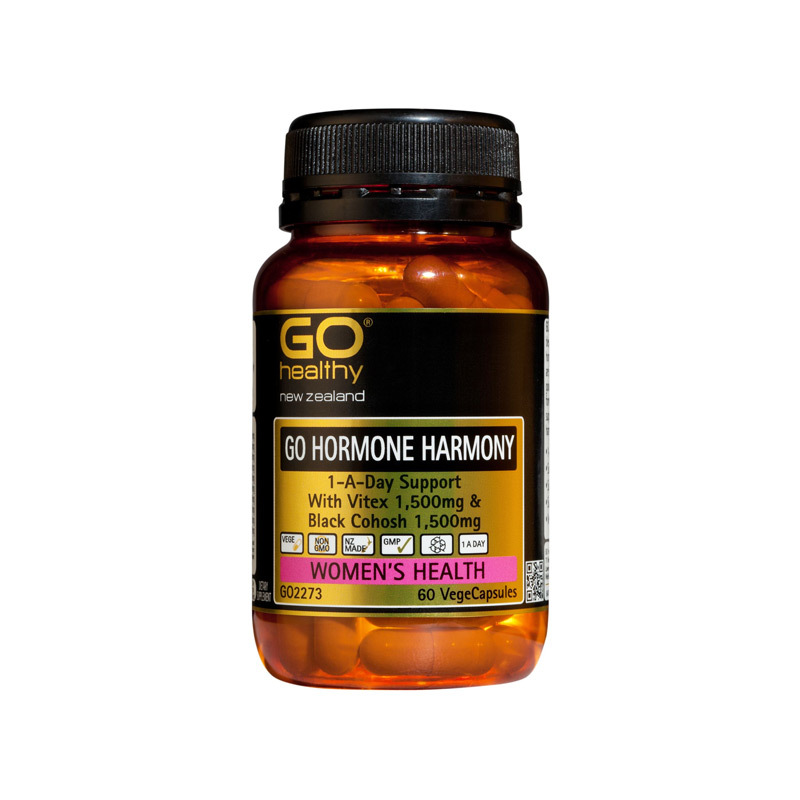 GO Healthy GO Grape Seed 30,000mg supports healthy veins and also boosts antioxidant health, which encourages the production of collagen and elastin for healthy skin. 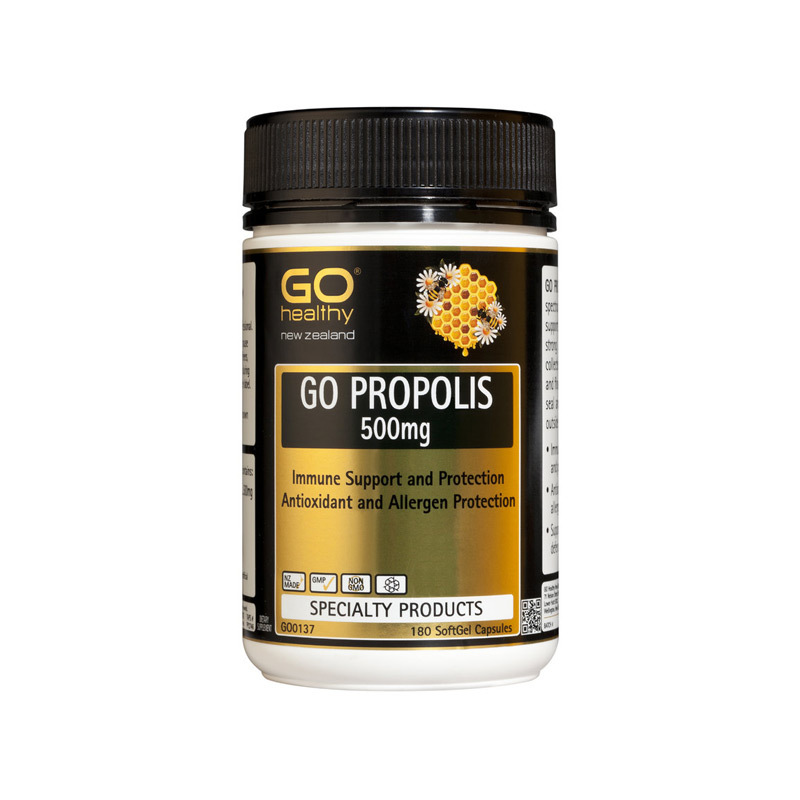 The antioxidant properties work to strengthen capillaries, helping to support the health of blood vessels, veins and eyes. 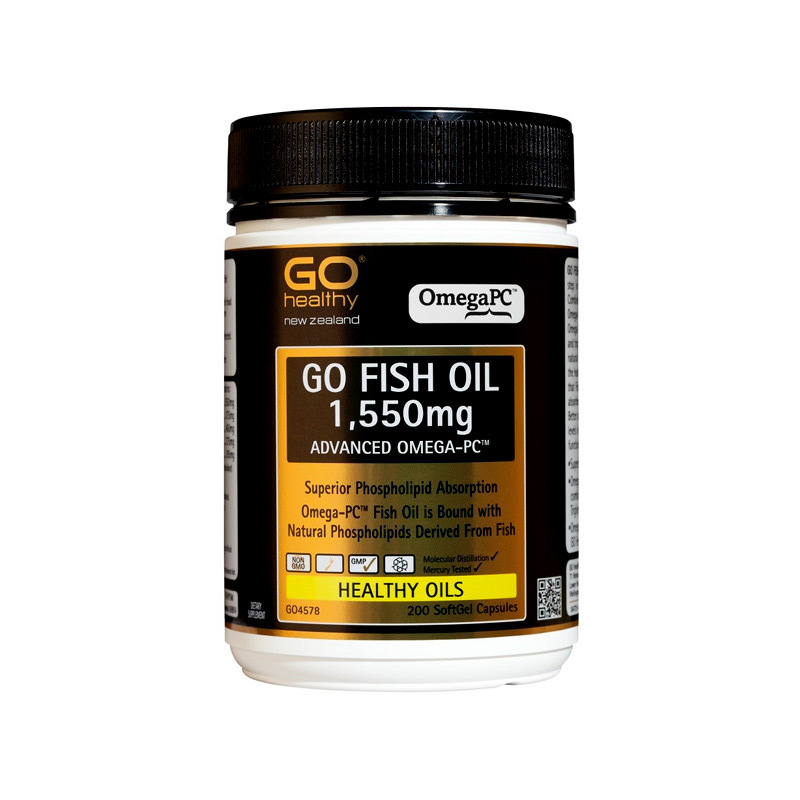 OPC’s also support healthy skin by encouraging the production of Collagen and elastin in the skin matrix. 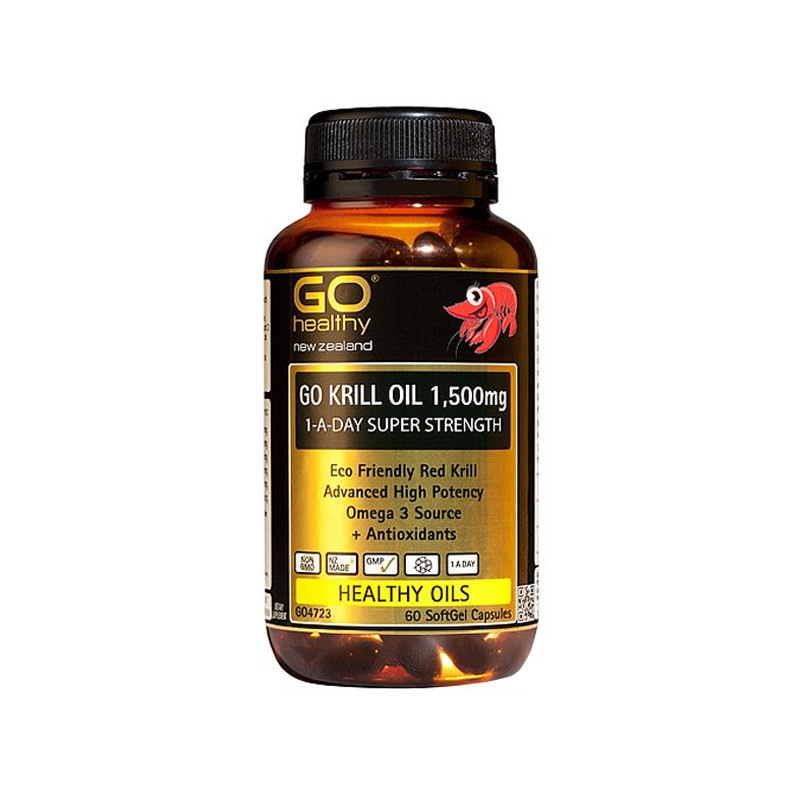 Supports cardiovascular and blood vessel health.